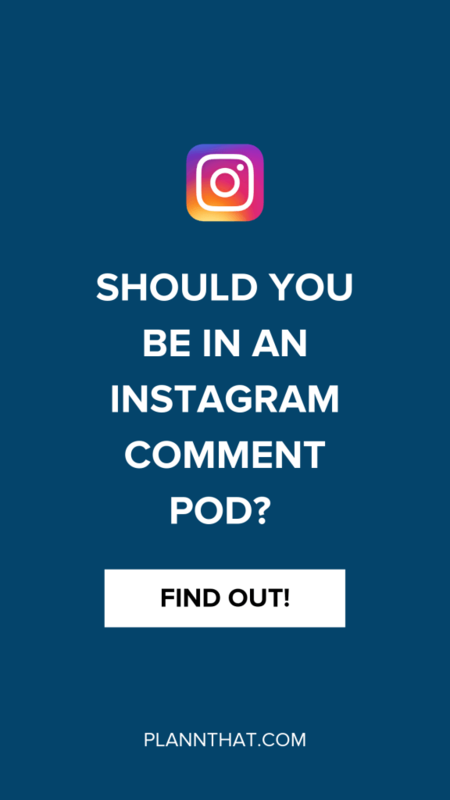 What is an Instagram Comment Pod and Should You Be in One? During our ‘Instagram Rumours’ series over on the ‘gram, we realised that a lot of our Plann’rs weren’t 100% sure on what exactly an Instagram comment pod is. So, of course we are here to clear things up with our big ol’ mop and bucket of truth. Read on to learn exactly what an Instagram comment pod is and why it may be dangerous for your business to join one. How Did Instagram Comment Pods Begin? The real fascination with Instagram comment pods began when a few ‘grammers realised they could ‘hack’ the algorithm by leaving comments on their friend’s posts immediately after publishing. By leaving comments straight after or within minutes of someone’s post going up, that person was benefiting from an uptick in engagement that led to their content being ranked higher in the Instagram news feed. More comments = more likely to get seen by your audience. While this strategy worked like a charm for a little while, as Instagram picked up on this behaviour this strategy it quite rapidly started to lose its effectiveness. And when a hack doesn’t work anymore, what is the point in hacking anyway?! To scale this ‘hack’ of leaving comments straight after posting for your friends, the humble Instagram Commend Pod was coined. Essentially, an Instagram Comment Pod is a group of roughly 5-20+ Instagrammers who band together and pact to leave comments on each other’s posts straight after posting. Usually these groups organise themselves in an Instagram direct message group, a Facebook Messenger group, a Facebook group, or even a Telegram group (it’s a chat app). The idea is that each person in the group shares a direct link to their Instagram post after publishing, and asks for everyone in the group to leave comments. If the pod works correctly, that poster will receive 5-20 comments within the space of 10 minutes. Unfortunately for them, Instagram is pretty dang smart. As we pointed out in our ‘Instagram Rumour’ series, being a part of a comment pod can spell danger for your account. Well, when Instagram sees you participating openly in behaviour that violates their community guidelines, there’s going to be some sort of repercussion for your account. In the past i’ve had Instagram consulting clients come to me distressed because despite their large followings, after joining a comment pod for a few months (and leaving it suddenly) they saw a massive drop in organic engagement. Their account had become reliant on the comment pod to get engagement, so when they stopped, their grid became a ghost-town. Are You In a Comment Pod? Never Joined a Comment Pod, But Want More Engagement? Trying to hack your way to the top of the Instagram algorithm, whether it’s through paying for followers/likes or joining a comment pod is never going to work long-term. If you want to build an Instagram following that is truly engaged and have a high likelihood of converting to paying customers, you need to be strategic about what you post, when you post it and how you interact with your Instagram audience on a daily basis. 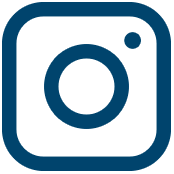 Want more Instagram marketing tips? We’ve got plenty! 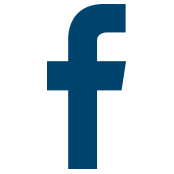 Have a poke around on the Plann blog for some more jaw-droppingly awesome social media insights.